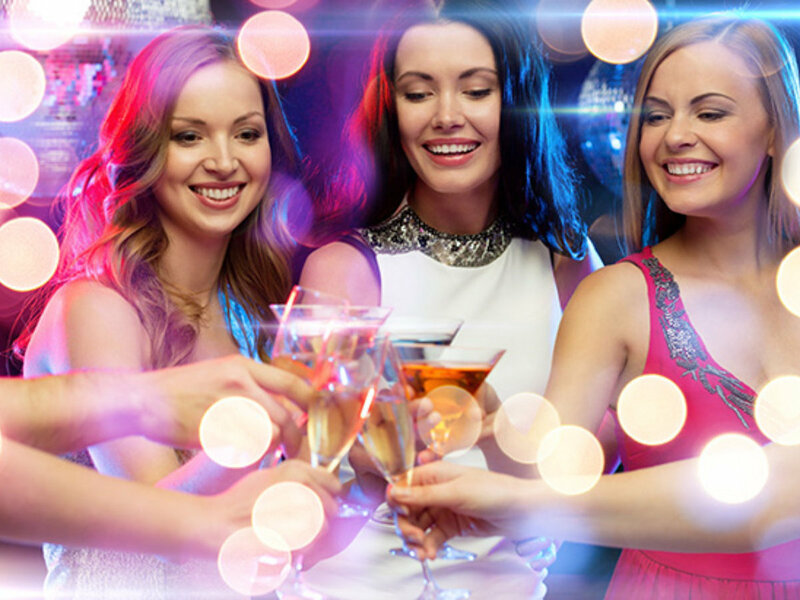 Our Leicester mobile cocktail making classes are a perfect office Christmas office party idea incorporating an activity within a social gathering. 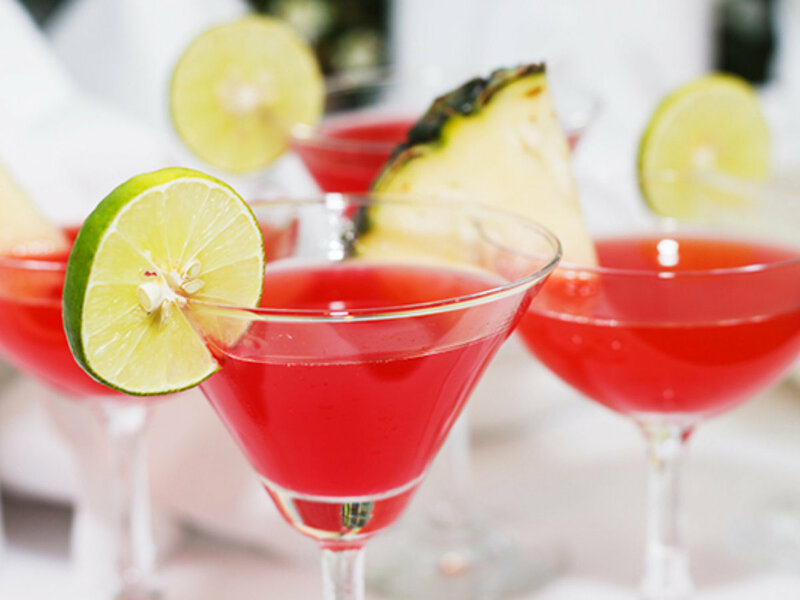 Learn how to mix, shake and muddle your way through a variety of cocktails while playing some fun and entertaining games at your chosen venue. 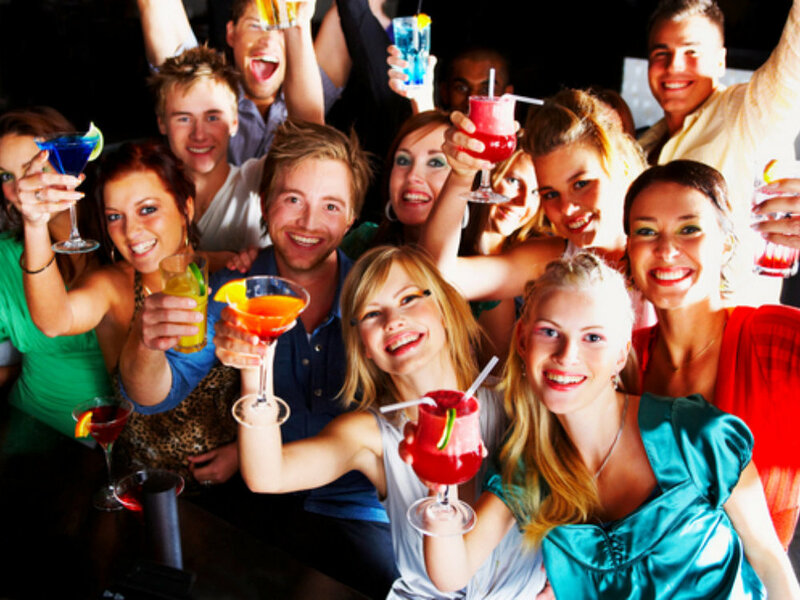 We bring everything to you including a mobile bar, so you just need to arrange a venue. This can be in your office or just about any venue. 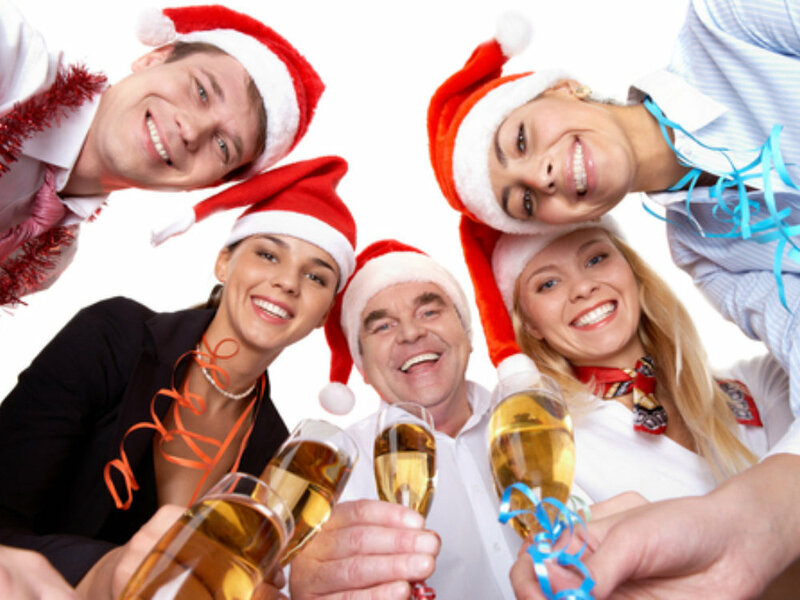 We are office Christmas party experts and offer many Christmas party ideas in Leicester to make sure this year’s Christmas party stand out from the rest. 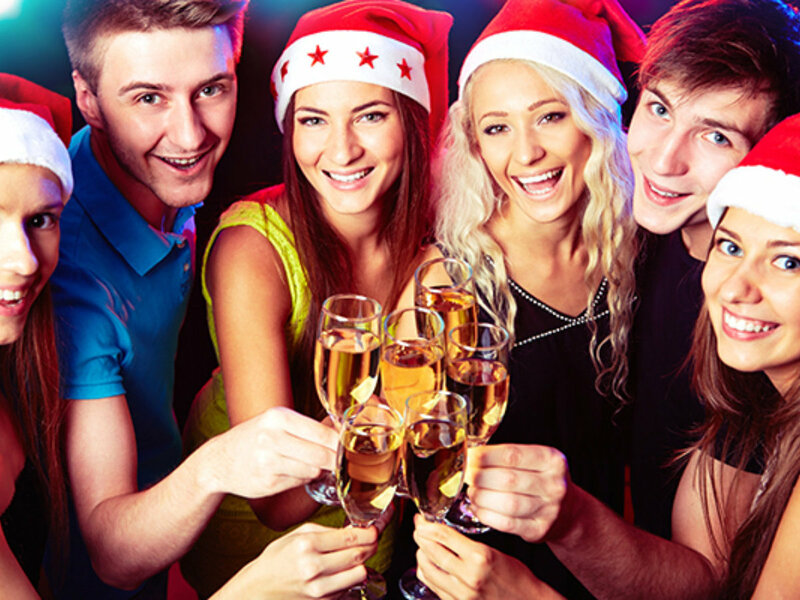 Our Leicester mobile cocktail making Christmas parties are fun and interactive cocktail classes offering your party group the chance to learn cocktail making skills with friends. Everyone will have a great time and we can offer non-alcoholic cocktails as well if required.